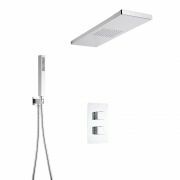 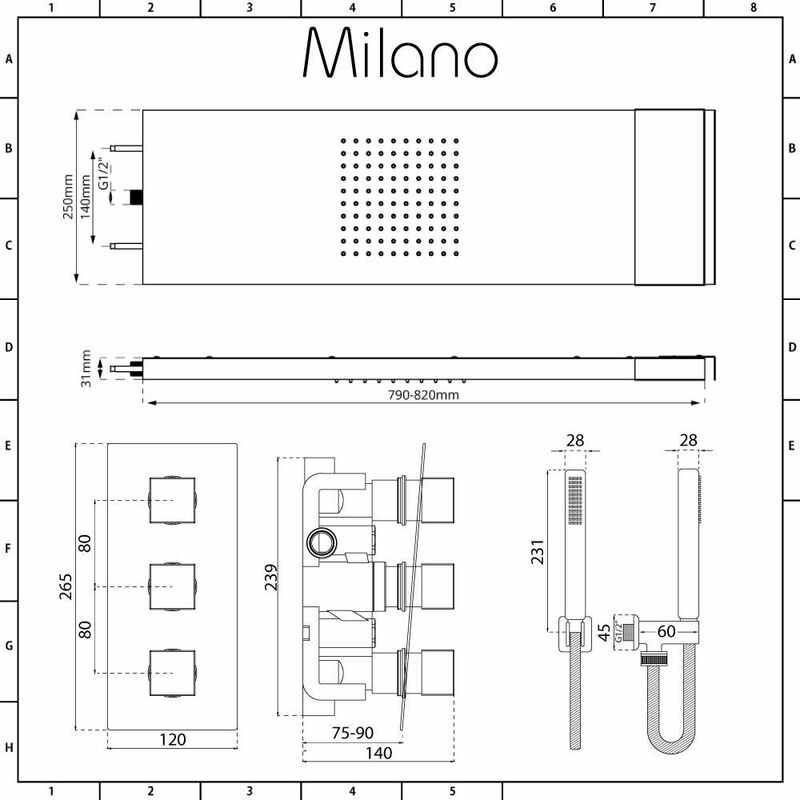 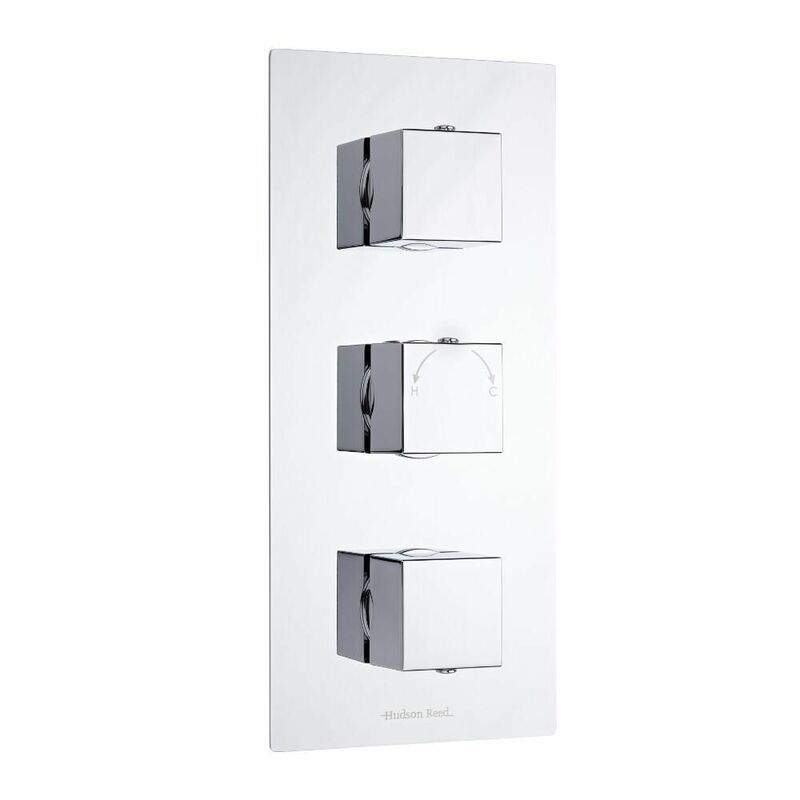 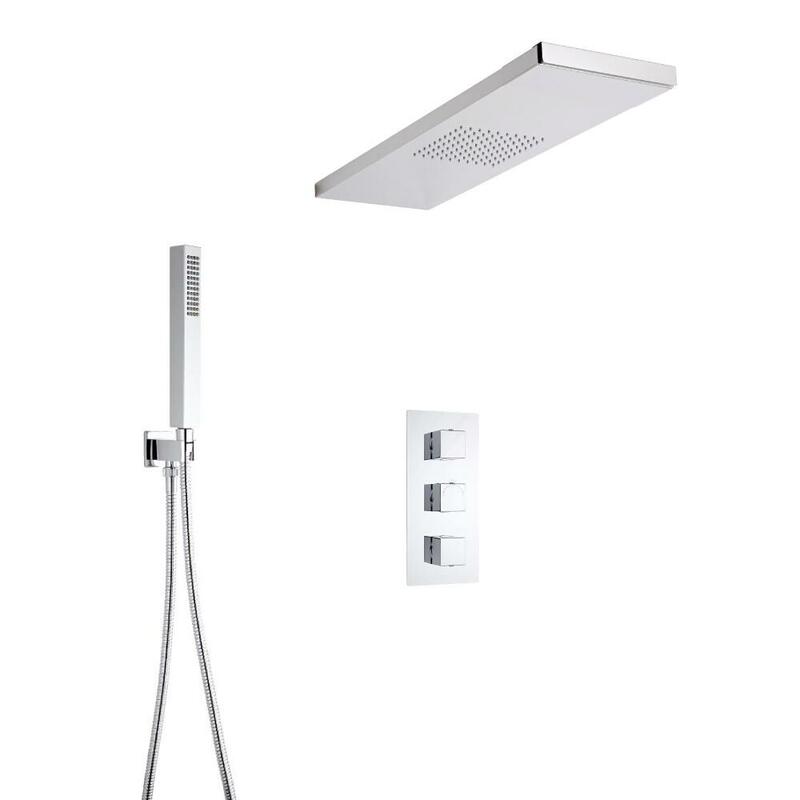 Give your bathroom a revamp and create a contemporary look with the Milano triple thermostatic shower valve, glass-grabbing shower head and hand shower kit. 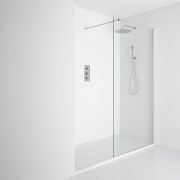 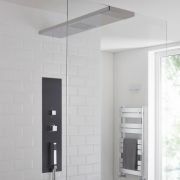 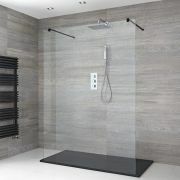 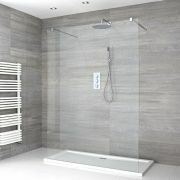 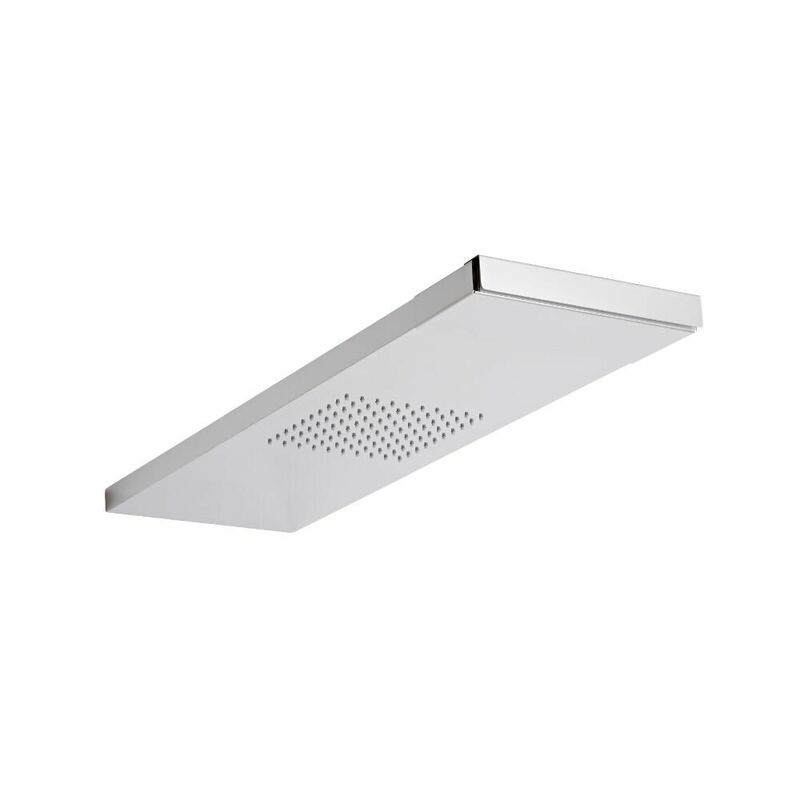 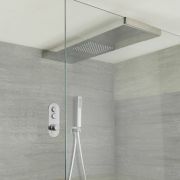 Designed to be fitted to a wetroom glass panel, the shower head delivers a refreshing rainfall effect. 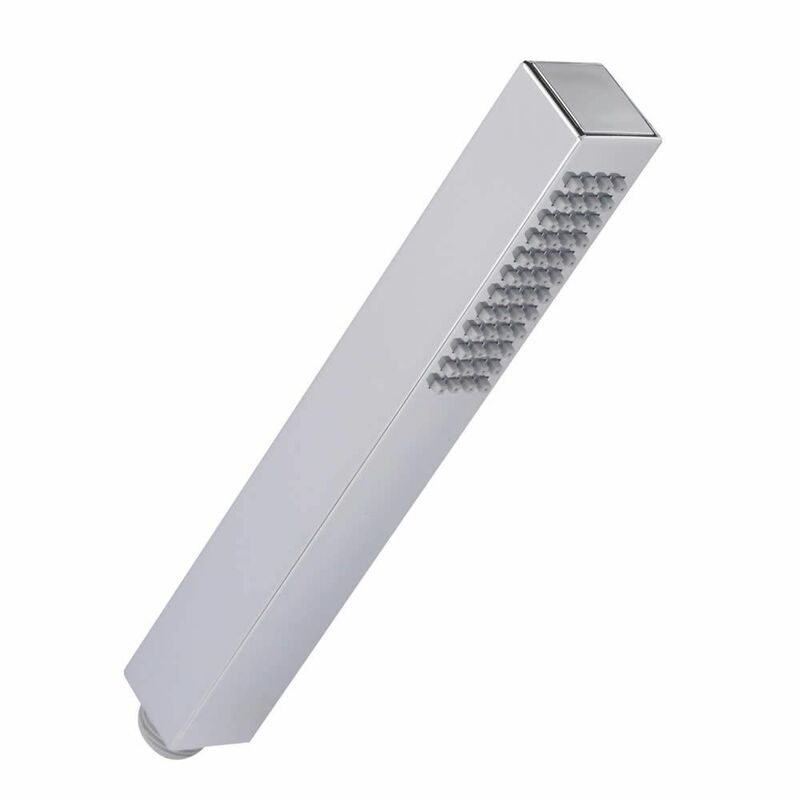 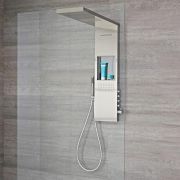 The hand shower provides a quick and easy way to rinse and clean around your enclosure. 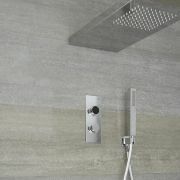 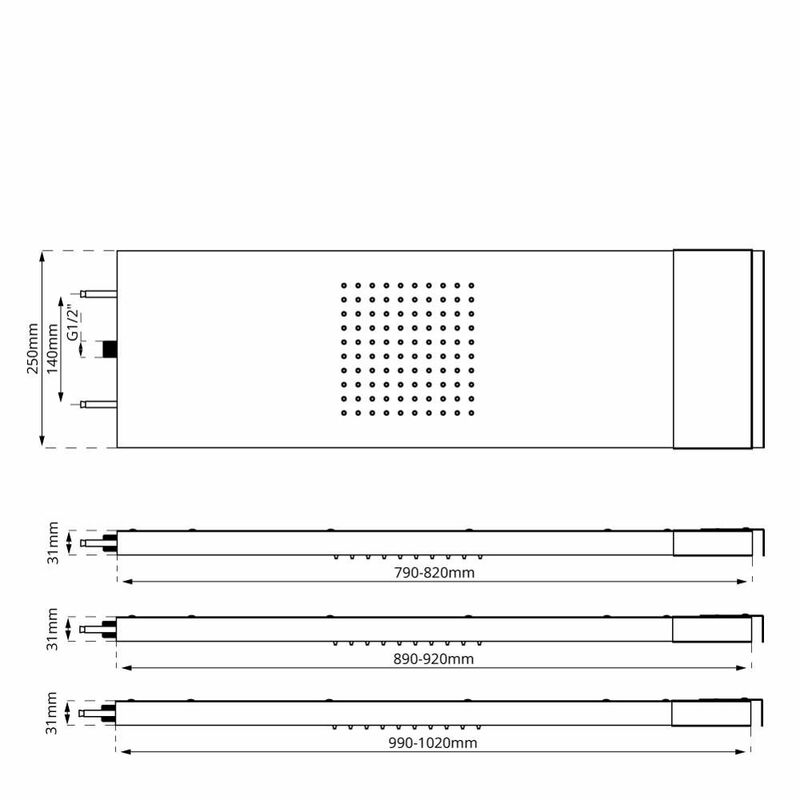 The shower head is available in a choice of sizes - please make your selection from the dropdown menu above.